Thanks for your support and advise. 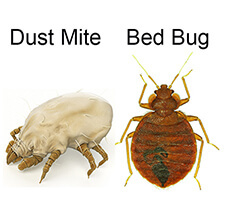 All of my products ordered did help to eliminate those nasty bugs. The powder is especially useful. I haven’t seen any bugs since.